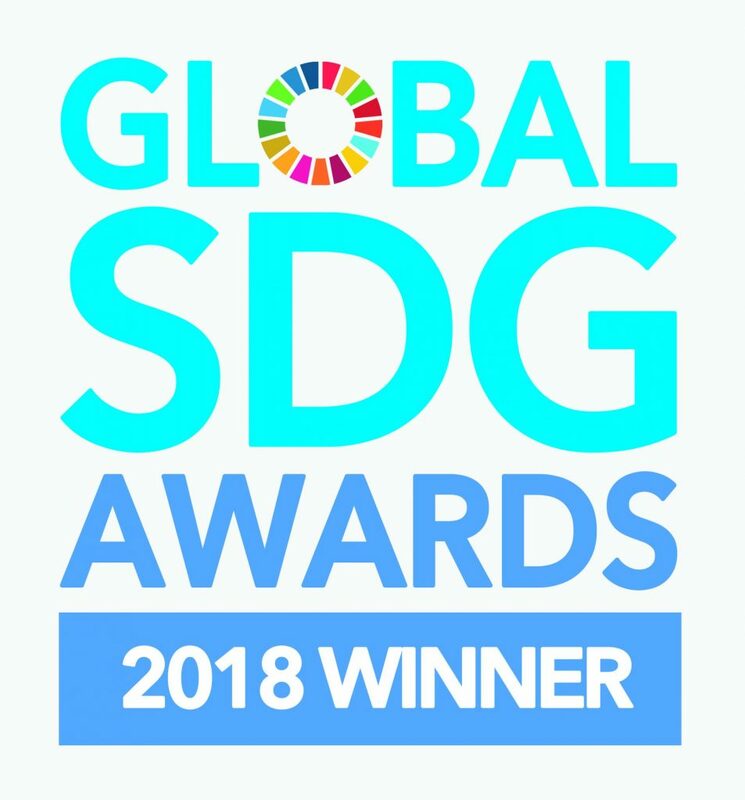 Home » Press release: Enviro-Stewards Wins The Global SDG Sustainable Development Goal Award! 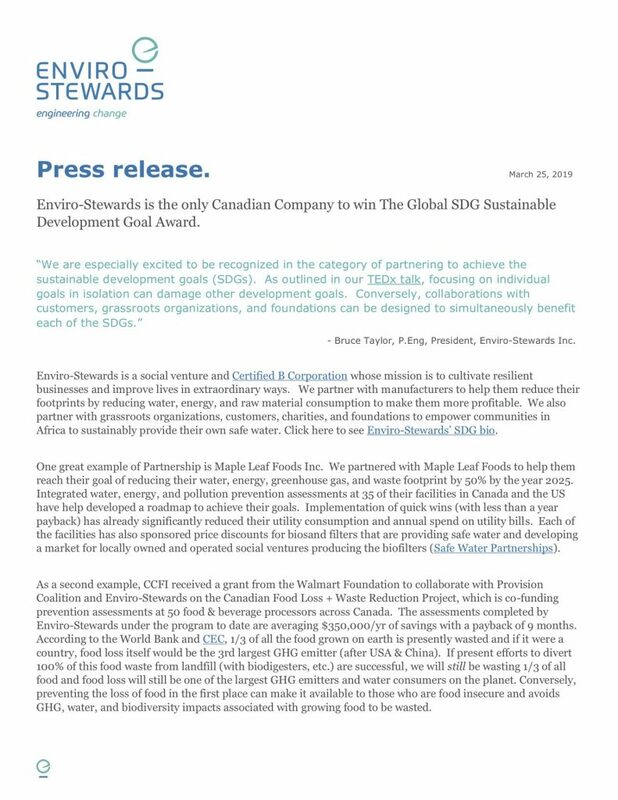 Enviro-Stewards is the only Canadian Company to win The Global SDG Sustainable Development Goal Award. 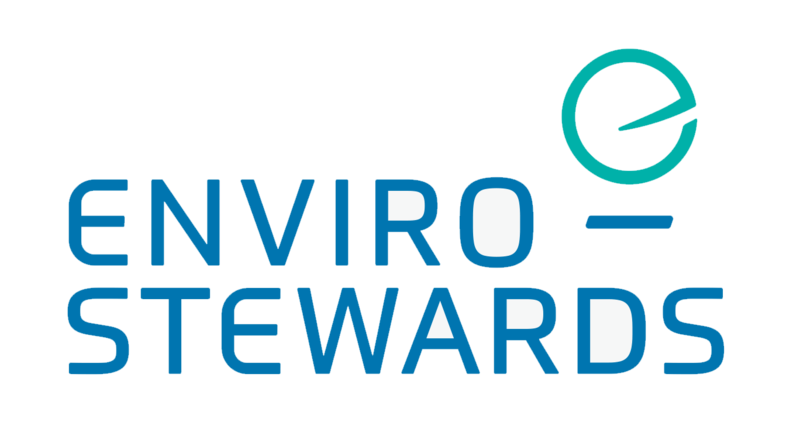 – Bruce Taylor, P.Eng, President, Enviro-Stewards Inc.
Click here or on the image below to read the full press release. 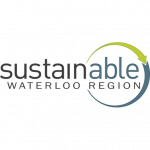 Please Click HERE to listen to the CBC radio interview!